It’s a Sunday morning of spring. The sun, with its rays, starts to warm up the landscapes over which it overhangs. The sun is of a particular intense blue and the air smells of freshly cut grass. We decide to spend the day exploring a new glimpse of Emilia. We do not know what our destination will be, nor our point of arrival, but we want to enjoy every bit of the trip, letting our instinct guide us. 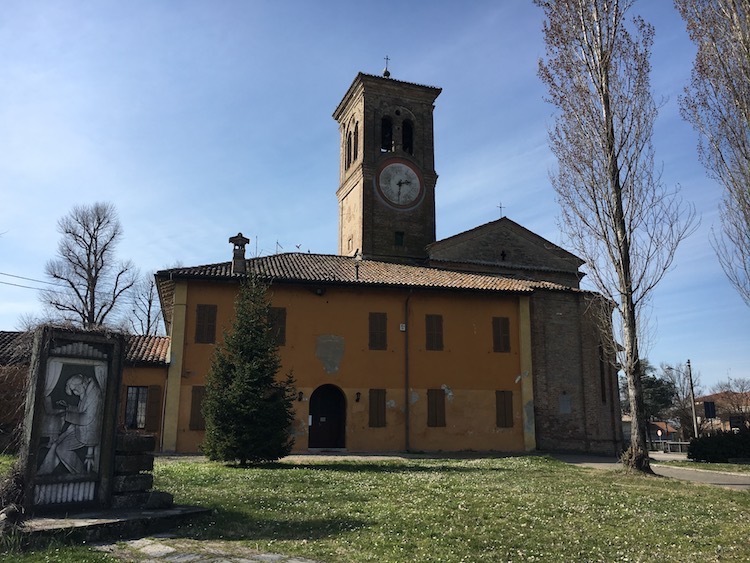 Wandering around is the feeling that better represents us on this day and that invites us to discover a small village in the law parmense, the birthplace of Giuseppe Verdi. Almost unexpectedly, we are in Roncole di Busseto. How many of you know this place? 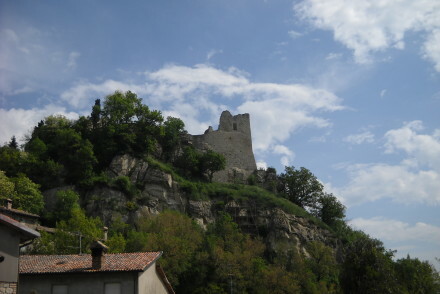 We, except for the connection with the great master Giuseppe Verdi, had never visited it before. 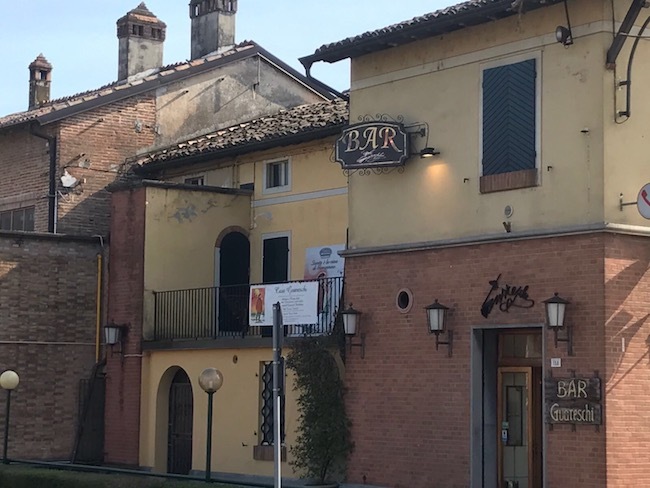 Roncole Verdi is a small village in the law parmense, a few kilometers away from the highway exit of Fidenza (Highway A1). 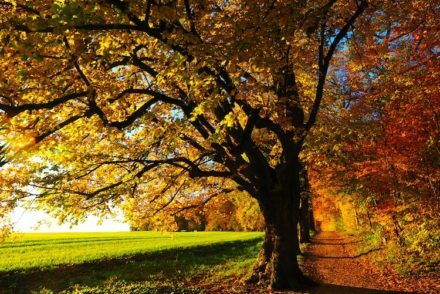 There are some places that have a special charm and that bring back feelings and moods that belong to our roots. We look around and see that the center of the scene takes place in this short stretch of the street where the Italian writer Giovannino Guareschi’s birthplace is. it seems like a simple rural construction, perfectly plastered on the outside and with constructive and ornamental details in view. The date of birth is craved on the main façade of the house, while on the left side we can find an old well and in front of it there is a small courtyard where the bust of the great composer was placed. 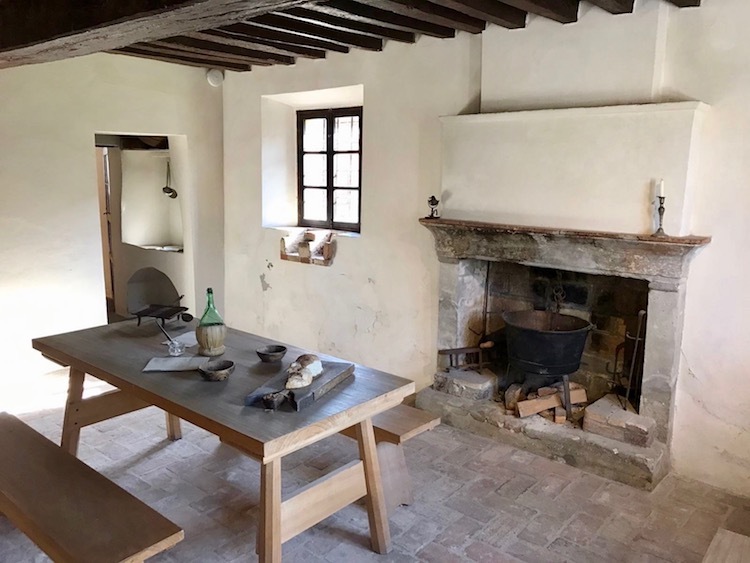 The house was built in the18th century and was rented the Verdi Family in order to manage a tavern, to which were added a cellar, a grocery store, an inn and a post office. Here we can feels the love for the music of one of the greatest composers that ever existed. We walk in to visit the house. We are very curious to learn how people lived back in the years and how the great master spent his childhood. The staff welcome us and we are given in iPad. Yes, tradition joins technology. 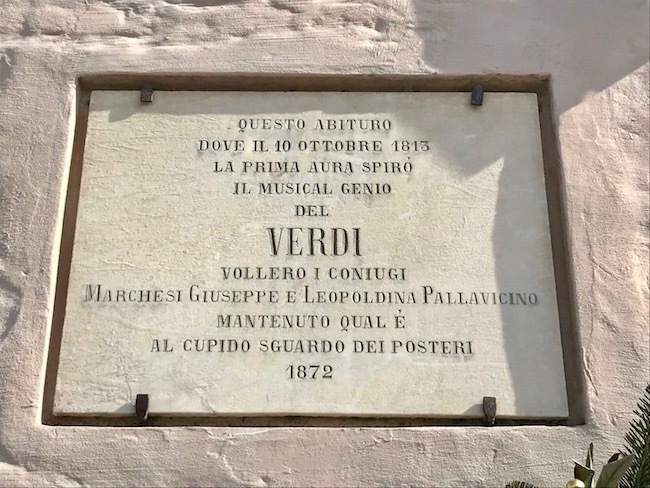 The visit is also virtual, thanks to a simulation program, through images, sound and dialogues; we can go back and live Giuseppe Verdi’s history, in the place where it all began: October 10, 1813. The multimedia story is entrusted to the voice of a child, the young Verdi. The rooms alternate one after the other. 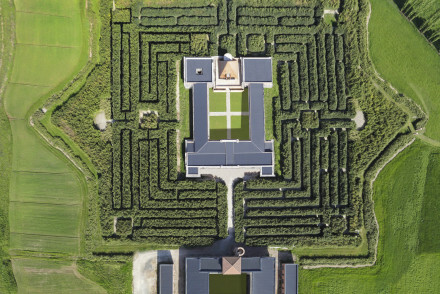 We follow the route suggested by the iPad and we go back to those years with our imagination. It is definitely worth it to stop in the different scenarios of the story, letting our imagination recreate frames of Verdi’s life. The tavern, the resale of Carlo Verdi, the bedrooms, the studio with accounting registers and the Master’s spinet. Two hundred long years separate us from the date craved on the outer wall and so many things have changed apparently. It seems like there was an invisible bridge that keeps the past tied to the present. 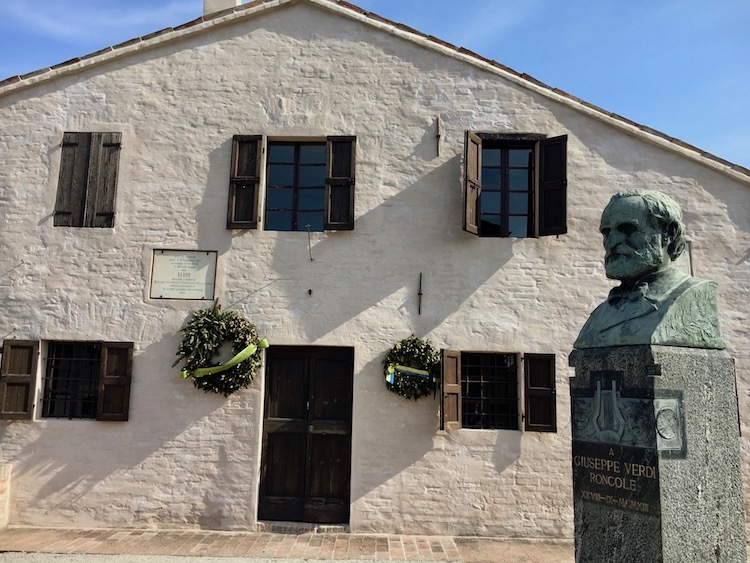 Going to Roncole and visiting Giuseppe Verdi’s birthplace feels like a journey through time. A place that has seen its face changing but through the change has always been able to preserve its glory. We are storytellers, writers and dreamers. Emilia is the place we belong to. There are so many treasures to see and to discover.